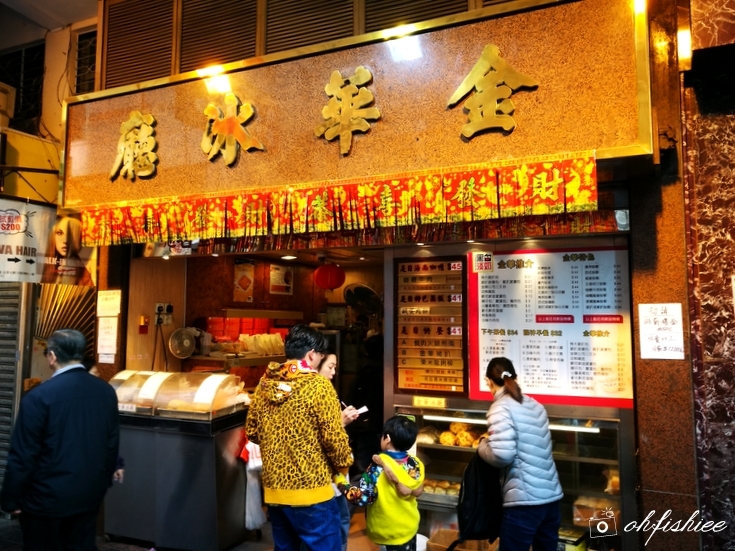 Continuing my food hunting adventure in Hong Kong from the Part 1: Macao adventure, we are in the second day of our trip, arriving at Hong Kong Kowloon City Ferry Pier (九龍城碼頭) around 7pm. .....so now let's continue with our food hunting trip in Day 2,3 and 4! Arriving at Hong Kong Kowloon City ferry pier, the sky is already turning dark. 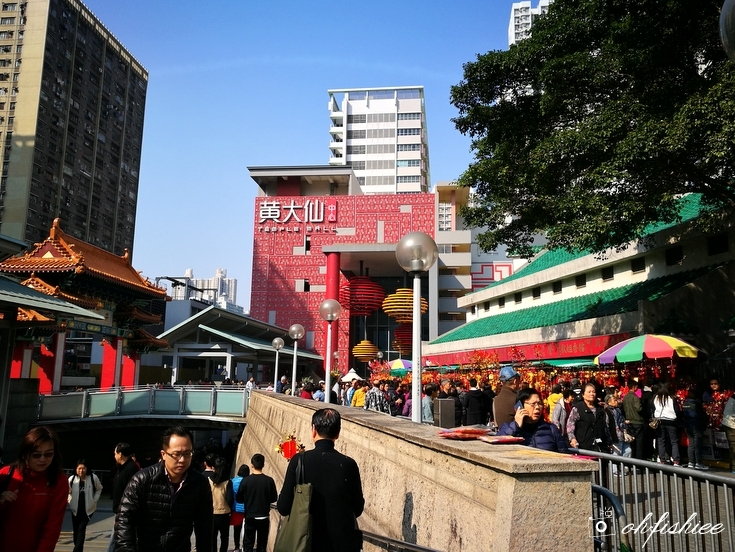 Luckily the ferry pier is only 2 MRT stations away from our Airbnb rented apartment in Mongkok shopping district, otherwise we’d be having a hard time carrying all our heavy luggages (Thanks to the Macao souvenir bulk we purchase) around the town. We stayed just a few doors away from H&M! Our Airbnb in Hung Tat Building, along Dundas Street is strongly NOT recommended. It costs around MYR456 per night for a 2-room apartment located on the 5th floor (No lift, we have to climb all the way up) which can fit 4-5 pax. The place is very old, dusty and with holes from the windows here and there (Hence I don't bother taking any picture). And the worst part is, it is facing a hospital across the street, so we can literally see the hospital beds from our room which I think it totally creeps me out! Not wanting to stay any longer in the apartment, we quickly go down for a walk. Thank God, the street right below our apartment is very happening in the evening. 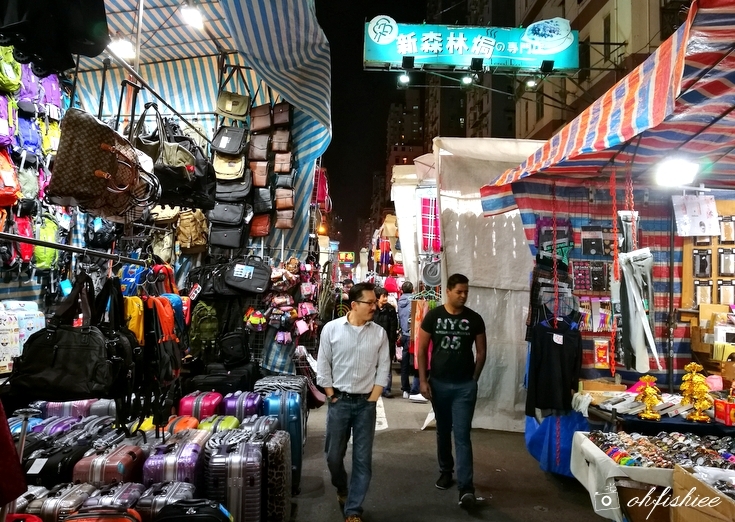 There are a couple of streets lined with countless number of food stalls selling egg waffle, takoyaki, fried chicken chop, bubble milk tea, and lots of trendy fashion pieces. 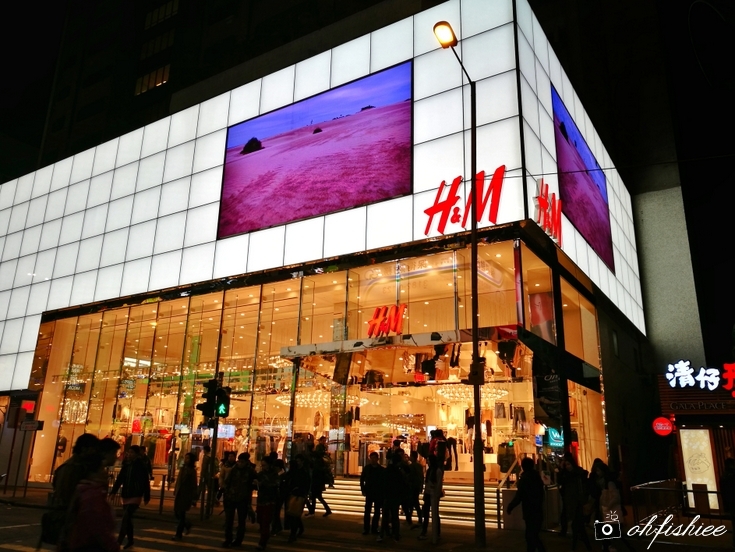 A gigantic 3-storey H&M departmental store is just right across the street, facing the famous Ladies Market (女人街) where you can find plenty of Hongkie nic nacs and cheap clothes. Some of the fashion counterfeits sold at Ladies Market. My first porky dinner at McDonald's - Yes McD in HK serves pork! 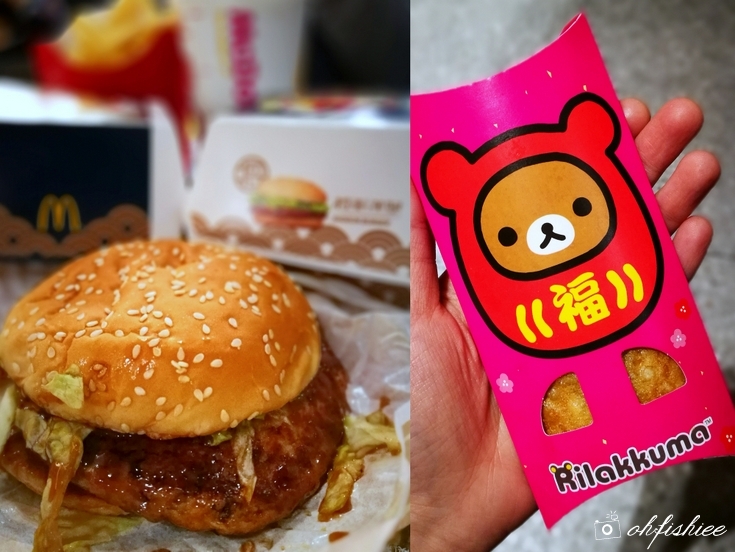 During the period I went there, McD was having a limited-time menu of Shogun Burger, featuring a teriyaki pork patty with lettuce and fluffy sesame bun. Certainly soft and delicious, especially when paired with McD Red Bean Pie. Later in the evening, our last stop of Day 2 was Lucky Dessert (發記甜品), an extremely crowded dessert venue on a Friday night. 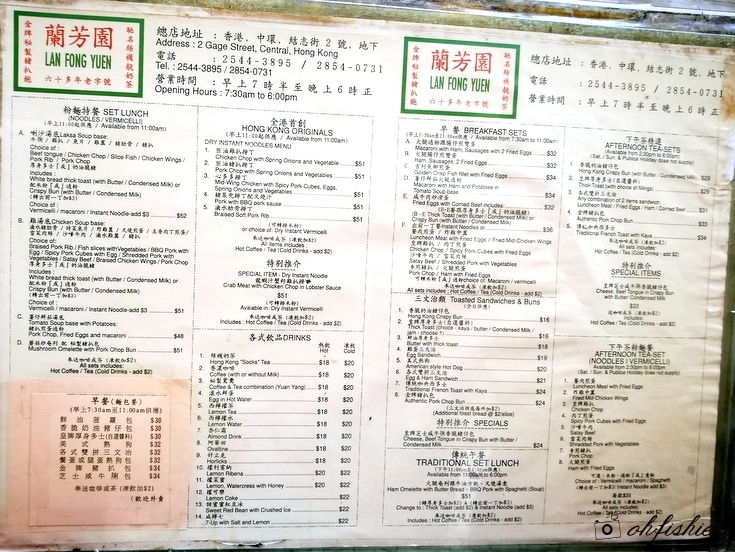 The menu is pretty similar to Hui Lau Shan (許留山) as it mainly focuses on a variety of mango-based desserts and double-boiled nourishing soups. The mango smoothie was highly recommended! It felt awesome to enjoy warm desserts in the evening, under such cold weather, before we head back to our apartment and call it a night. On the third day of our foodie trip, we had one full day in Hong Kong to explore every nook and corner for FOOD! Yes, 4 of us are basically walking / commuting around the whole Hong Kong (only the famous spots lah!) 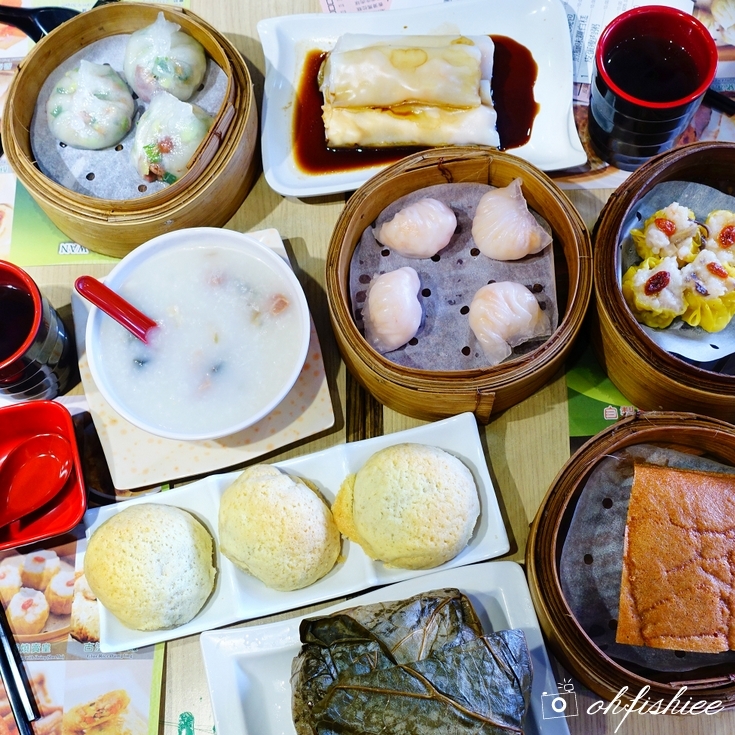 to look for yummy food from classic dim sum to the traditional Hong Kong Milk Tea. So it was a day of eating like a local, except for the part where we kept taking pictures of food, food and food. 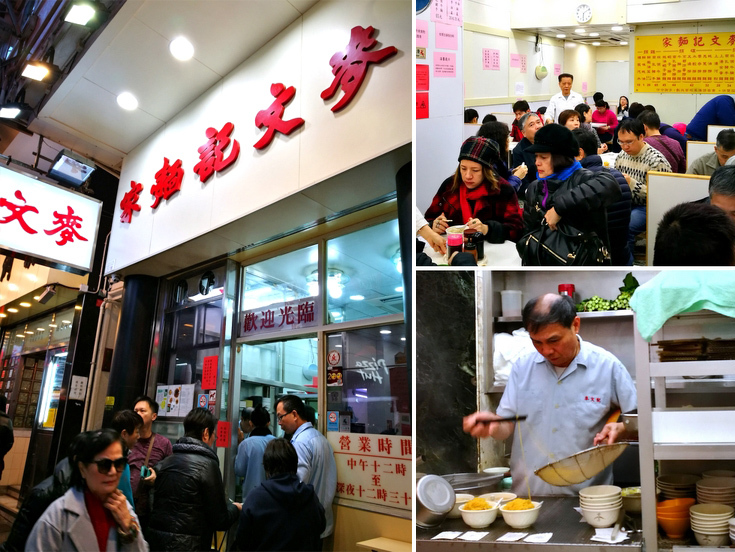 Tim Ho Wan (添好運), the world's cheapest Michelin Star Restaurant was our first stop of the day. 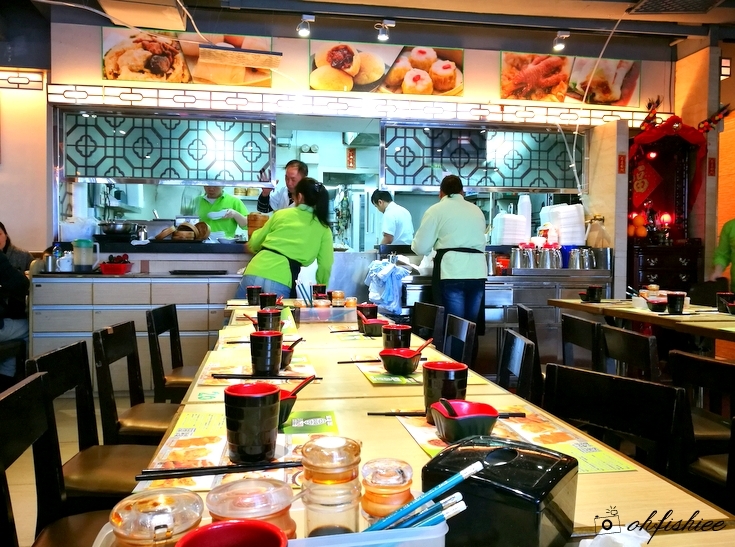 Since the original Mongkok branch had been relocated to Olympian City in 2013, we decided to go to a nearer outlet in Mongkok. The shop opened at 9am, but the queue was already long when we reached around 8.30am. That’s what Hongkies do on a Saturday morning eh? 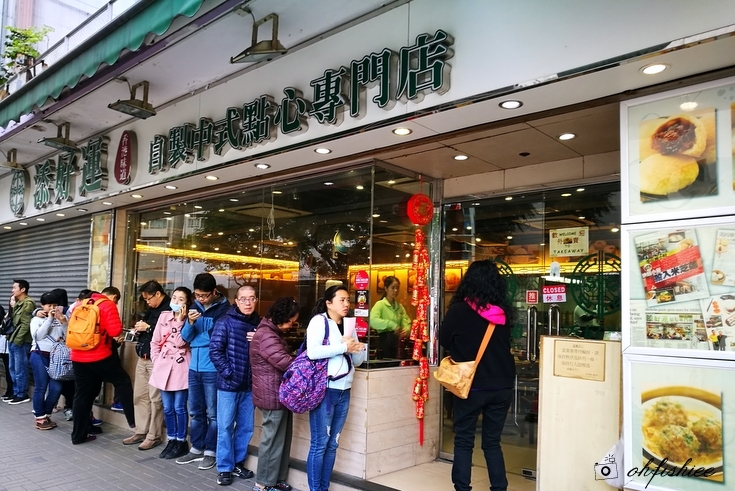 Half an hour later, we got seated and started ordering the famous Barbecued Pork Bun, Chicken Glutinous Rice, Malay Cake, Osmanthus Jelly and several classics too. As usual, the serving time is at god-like speed. Our table was quickly filled with the items we order, and we had to finish our meal soon to give way to the next persons in the waiting line. As this outlet in North Point was the flagship store, so I was expecting the dim sum to be superb but the experience turned out to be just normal satisfactory. 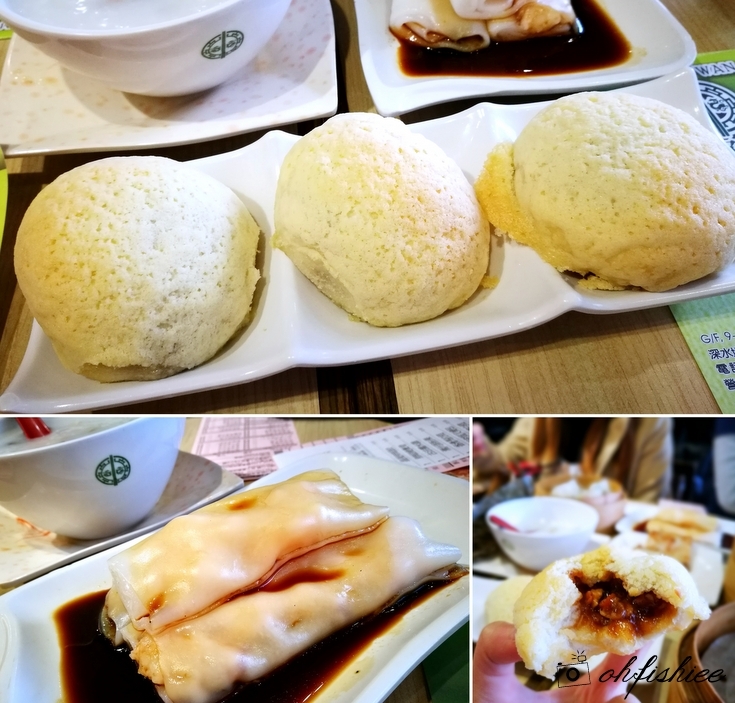 I particularly loved the signature Snowy Barbecued Pork Bun in HK than those in Malaysia (I have blogged about Tim Ho Wan in Mid Valley: HERE) because the porky filling was juicier, denser and more flavourful here. Plus, look at the size of the bun—the plate seemed too small for this! The crystal dumplings and congee tasted more notable than the rest. And I avoided the Chee Cheong Fun at all costs because the skin was sticky and coated with tasteless soy. Another good thing was, surprisingly the shop was empty approaching 11am on a Saturday morning. Since we are in Mongkok area, we have to take a boat to cross the ocean and continue our food hunting in Central. But both islands are linked via a bridge, so we opt for Hong Kong Tramways (香港電車) a.k.a. "Ding Ding" instead. It is extremely affordable (I remember it is less than 5 HKD per ride!) 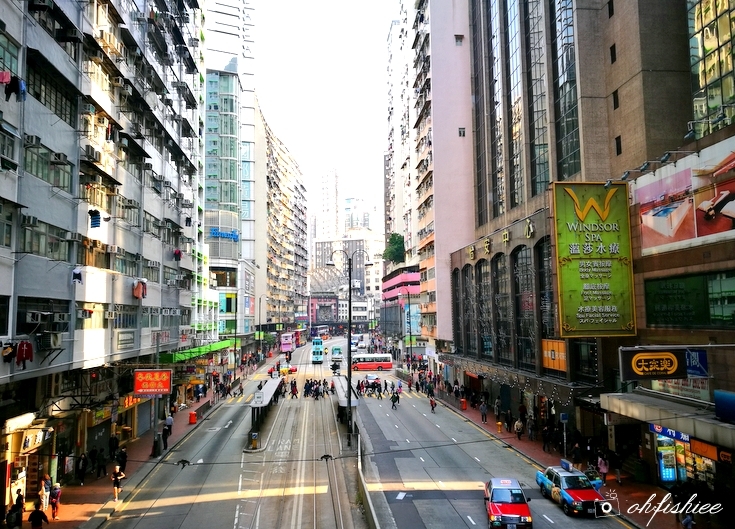 and we can slowly enjoy the bird’s eye view of Hong Kong city from the top floor of the double-decker tram. 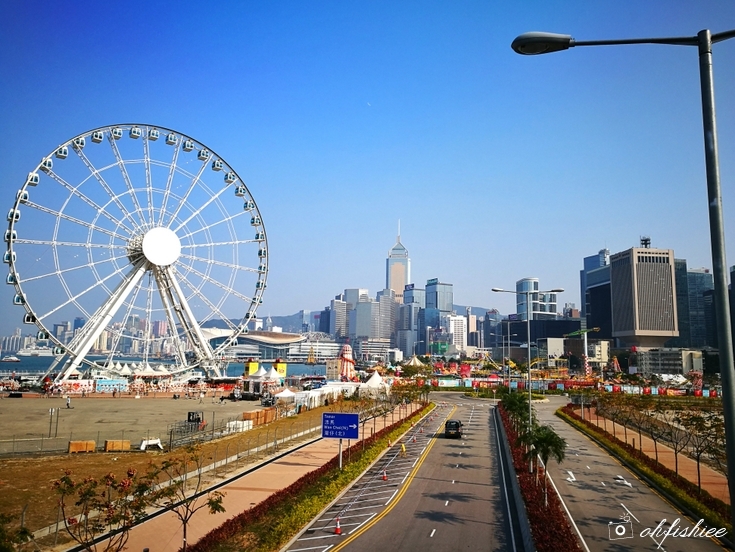 Travelling Tips: Just use the Octopus card wherever you go to enjoy better transportation rates! 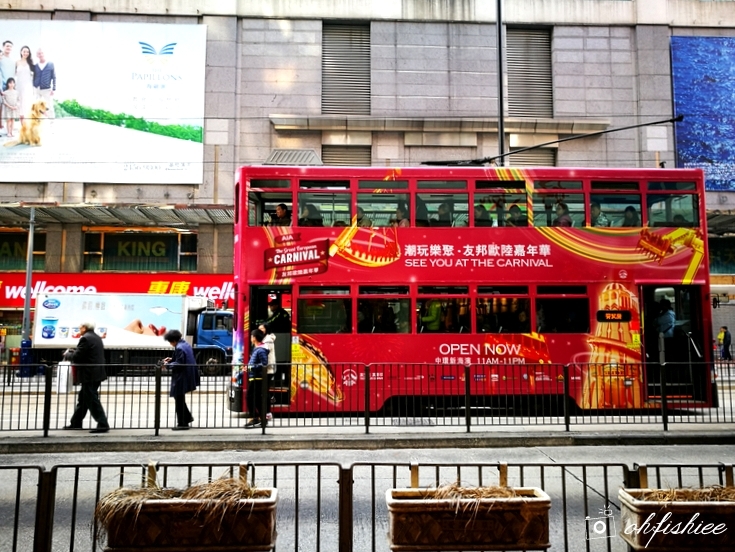 13 Duddell St, Central, Hong Kong. 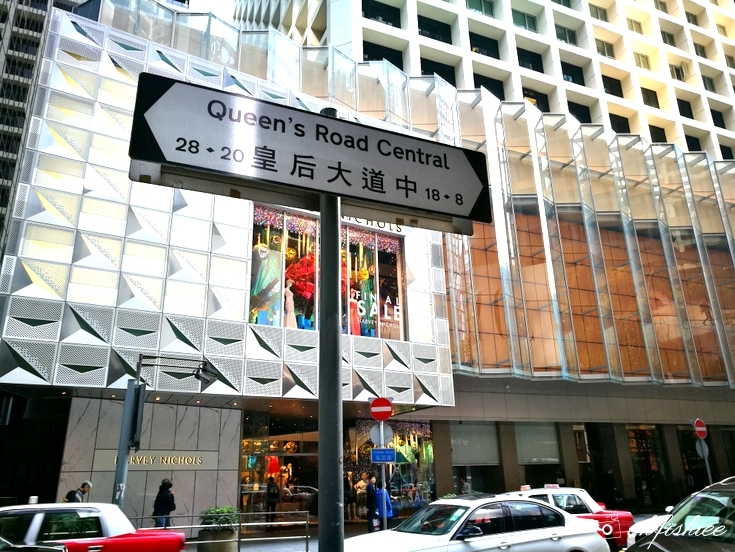 In Central, where the financial and business metropolitan is located, we see a more up-scaled area of Hong Kong. Hence, there are more international food around, generally pegged at higher prices too. Almost every street is surrounded by tasteful architecture, so you just can’t miss the Instagram-worthy shots here. 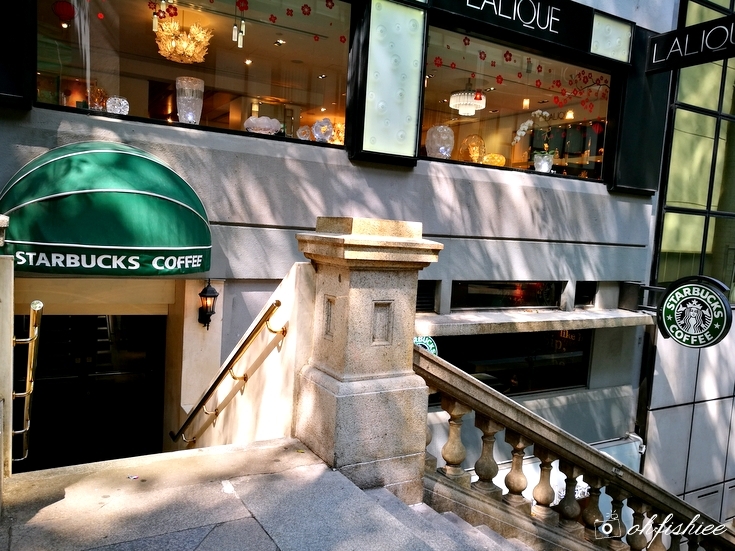 Our morning tea break is a memorable one as we step into the world's First "Bing Sutt" style Starbucks (冰室) along Duddel Street, Central District.. This Starbucks outlet is really the coolest one I have ever been to! Coffee Paper Cake, Polo Bun with Butter, Coffee Egg Tart and Red Bean Pudding. The whole Starbucks was beautifully adorned with the paraphernalia of the classic Hong Kong coffee shops in retro vintage 1940's style. Looking for Instagrammable place? This is certainly one! From the wooden window panels to marble table settings, the old-school ambiance is so rich here that every nook and corner is worth an Instagram shot! I ordered my all-time favourite green tea latte, but it was nothing to shout about. I mean, the recipe was standard across the globe, so it tasted exactly like the one I had in Malaysia. I loved it, of course! 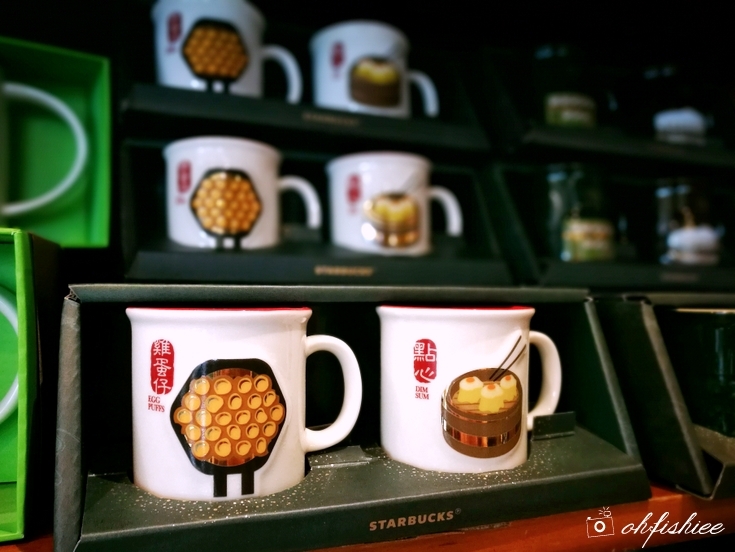 The mugs in special Hong Kong classic food design were extra cute too! 2, Gage Street, Central, Hong Kong. 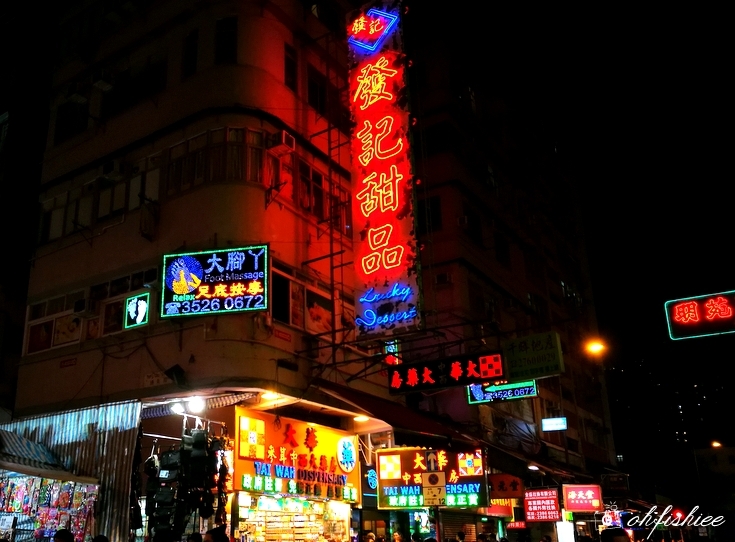 From the back lane of Duddell Street, we took a quick stroll and arrive at Lan Kwai Fong area. I always thought Lan Kwai Fong is only happening when the evening approaches, but didn't realise that there were so many Western brunch and high tea places around this area during the day too. However, looking at the price point, we preferred going for some local food instead. So our late lunch was here at Lan Fong Yuen (蘭芳園). 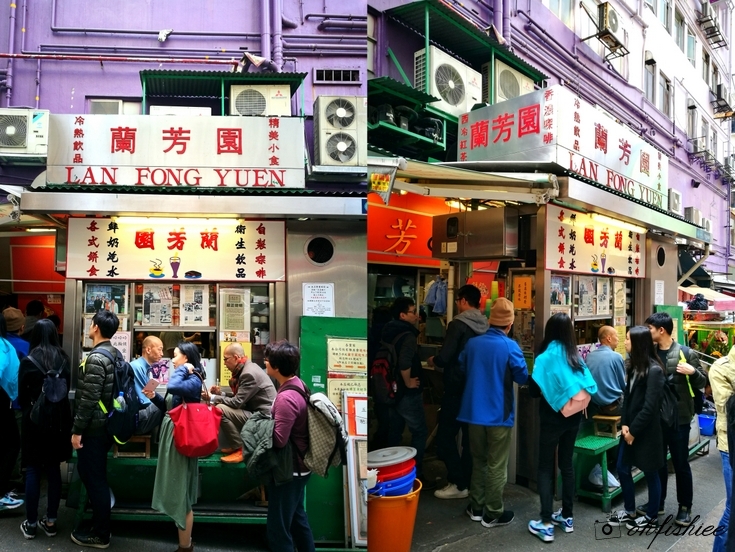 From far, we can already see a long queue lining at their stall for their famous "Socks" milk tea (絲襪奶茶) (HKD18) (mostly for takeaways). For dine-in, there was actually a shop behind this stall where plenty of seats were available. 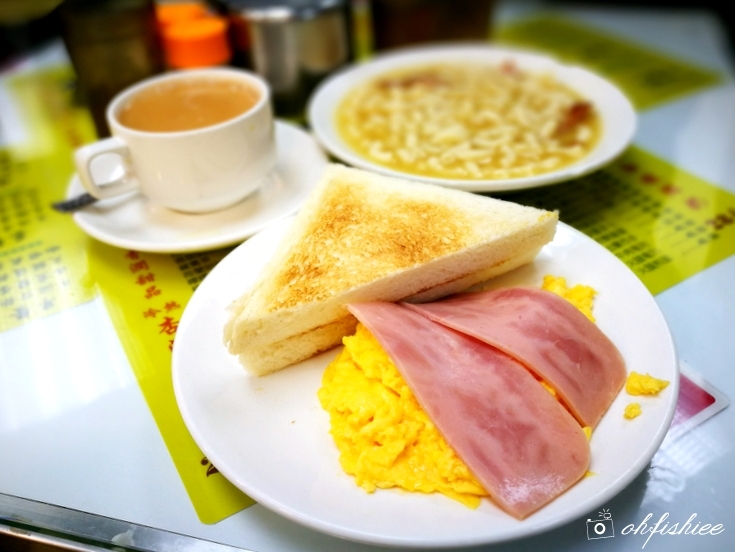 The typical Hong Kong Macaroni (午餐肉通粉) was pretty famous here, but our stomach was already too stuffed for that, so we just settled for the French Toast and Milk Tea. 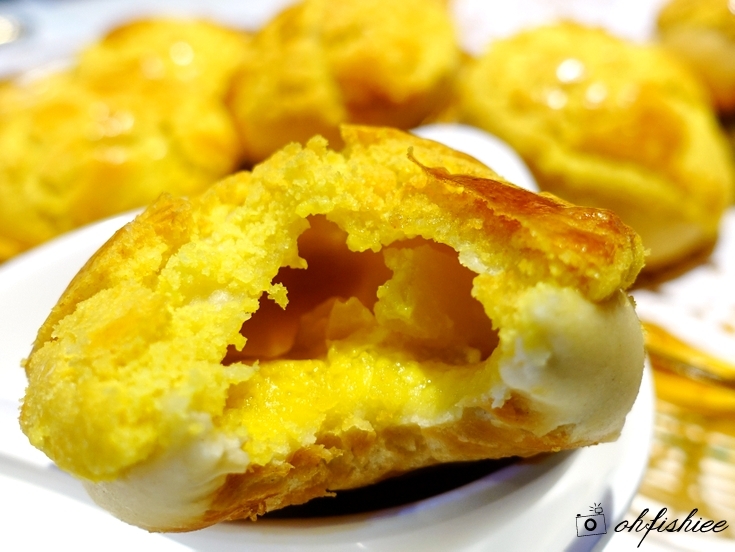 The Thick Toast (皇牌厚身多士) (HKD16) was heavily coated with egg and butter here. A drizzle of honey would just be perfect to complete this classic snack. 35 Lyndhurst Terrace, Central, Hong Kong. 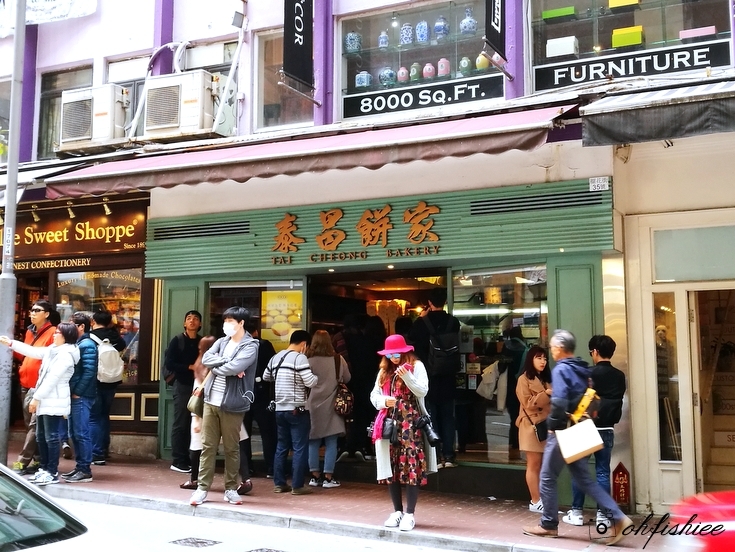 Located just across the street after a turning from Lan Fong Yuen, we could see a similarly long queue at Tai Cheong Bakery (泰昌餅家), the pastry house which I could smell its aroma of fresh bakes from far. It was my personal favourite among all, mainly because of the freshly-baked egg tarts! I remember I wanted to try it in Singapore during my Christmas trip, but what's better than having it at its place of origin right? Seriously, I'd say you had not been to Hong Kong if you had not tried the authentic egg tart here. Tai Cheong's version featured an ultra soft and smooth custard egg filling which I personally enjoyed. The crust / pastry, on the other hand, was very flaky (be careful, it can be quite messy when eating) and rich in buttery flavours. Overall, it was done perfectly on point-- just the way I love my egg tarts to be! 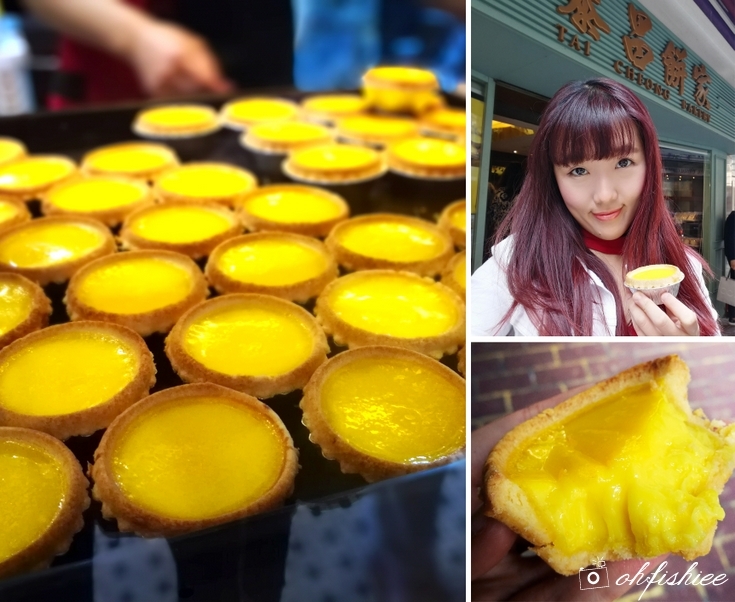 Once I came back to Malaysia, I don't think I have any appetite for egg tarts for a couple of months because nothing, just nothing, can replace Tai Cheong's egg tarts. Apart from egg tarts, they were also famous for the Wife's Cake (Lao Po Bing) which I felt was rather bland for my liking. Nevertheless, you could buy some home and enjoy it as supper or breakfast on the next day. 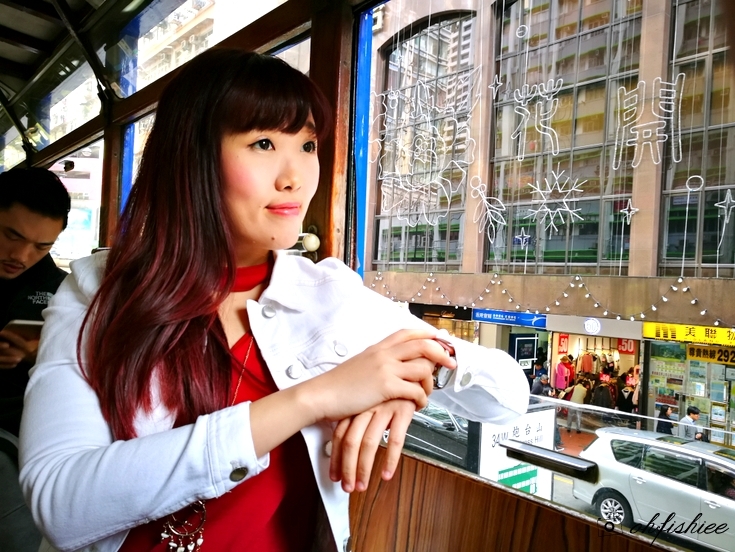 Before the evening approached, we took a quick boat ride from Central Piers to Star Ferry Pier Tsim Sha Tsui and met our friend there for shopping and hunting for more food! Our first stop, Nathan Road was crazily packed with shopping malls and... hundreds if not thousands of retail stores. Shoppers could easily spend the whole day shopping here as this place literally has everything you need from fashion pieces to electronics. 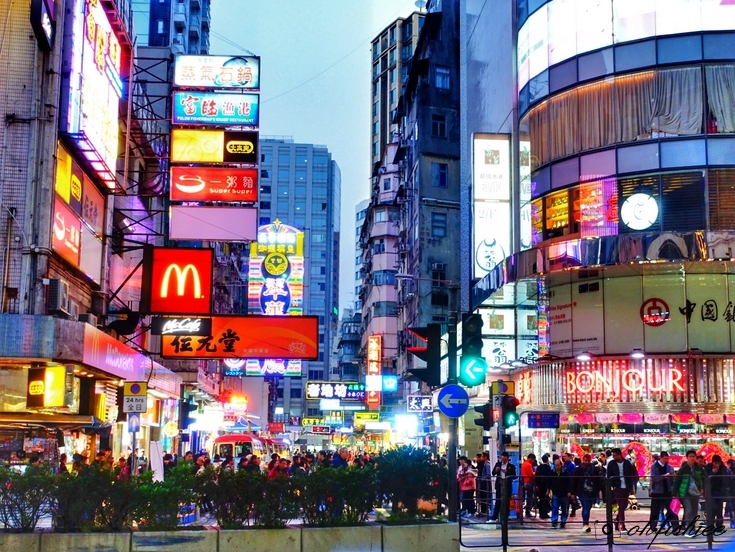 100, Nathan Road, Tsim Sha Tsui, Hong Kong. 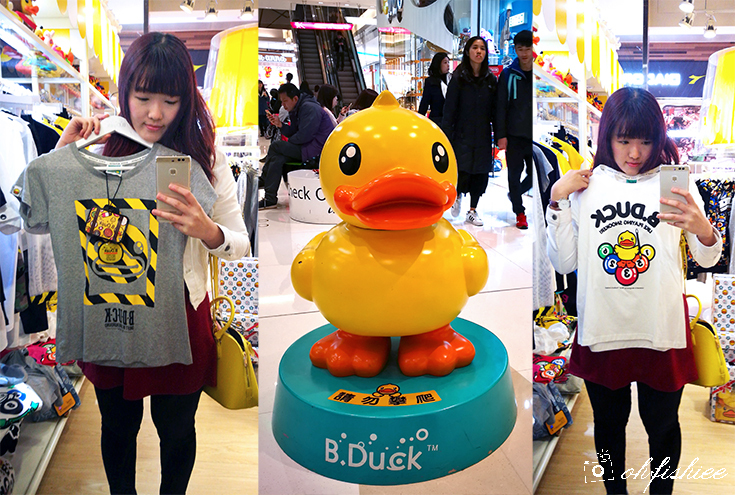 And I was at b.duck store in The One mall, trying out my duckie tee which was going at 70% discount. There were plenty of fashionable Korean stores in this mall, feel free to check them out. 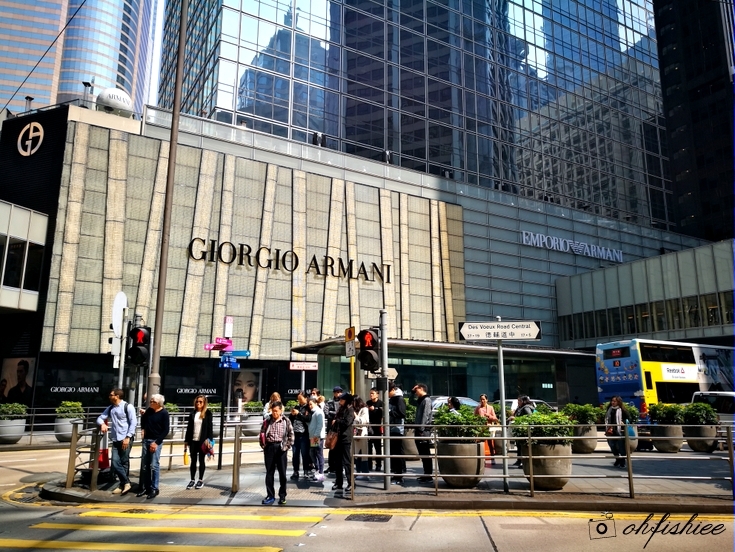 Quick shopping tips: Generally, fashion shopping in Hong Kong is pricier than in Malaysia especially for branded items i.e. Nike, H&M, etc. Well, unless it is exclusively available in Malaysia (like b.duck merchandises), otherwise I would recommend you to shop at smaller shops which have equally great quality of clothes at cheaper prices. Ground Floor, 47-49 Parkes Street, Jordan, Hong Kong. We took a quick 10 minutes walk from Nathan Road to arrive at our dinner destination. For dinner, our first stop was Australia Dairy Co. (澳洲牛奶公司), a very popular place for breakfast but it was equally packed in the evening. What exactly were the must-try items here? 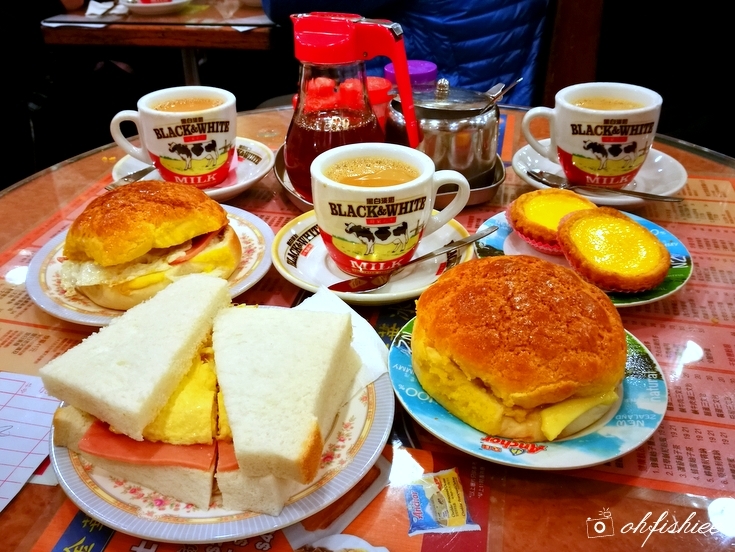 Definitely the famous Omelette Ham sandwich (牛油方饱 / 火腿煎双蛋) and super smooth Steamed Egg White Milk Pudding (鮮奶燉蛋)! Ground Floor, 51 Parkes Street, Jordan, Hong Kong. 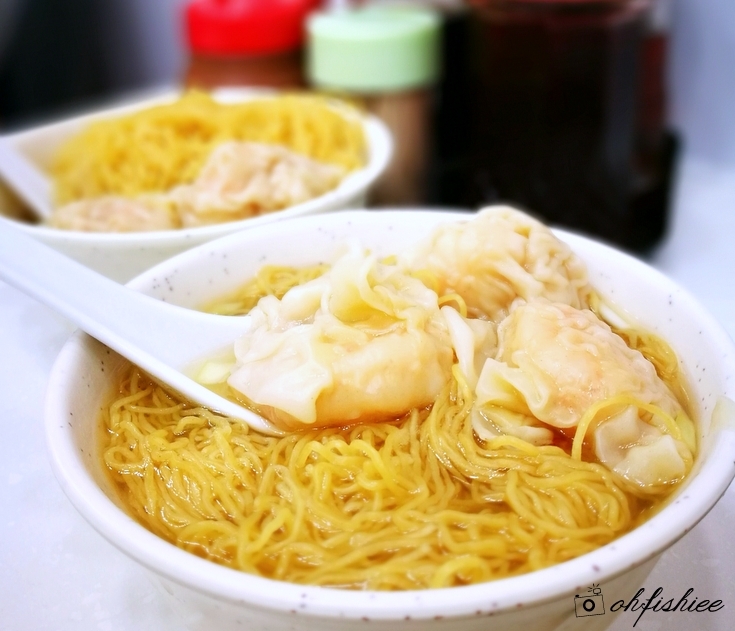 Located just next to Australia Dairy Co, we hopped over to Mak Man Kee Wan Tan Noodles (麥文記麵家) for a warm bowl of Egg Noodles with fresh Prawn Dumplings (雲吞麵 / 鮮蝦水餃). The noodles were extra springy and well-flavoured with egg, whereas the dumplings tasted so fresh and crunchy. Delicious but rather expensive! nothing could beat the enjoyment! 26-28, Man Wui Street, Jordan, Hong Kong. If you realise, 4 of us shared rather small portion of food throughout the day, hence we still had some space for our last food stop of the day! 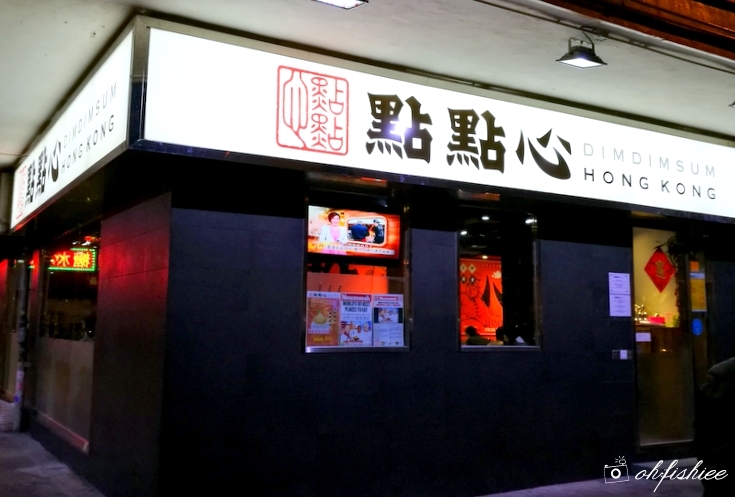 We were quite surprised that Dim Dim Sum (點點心) was another busy place at night. 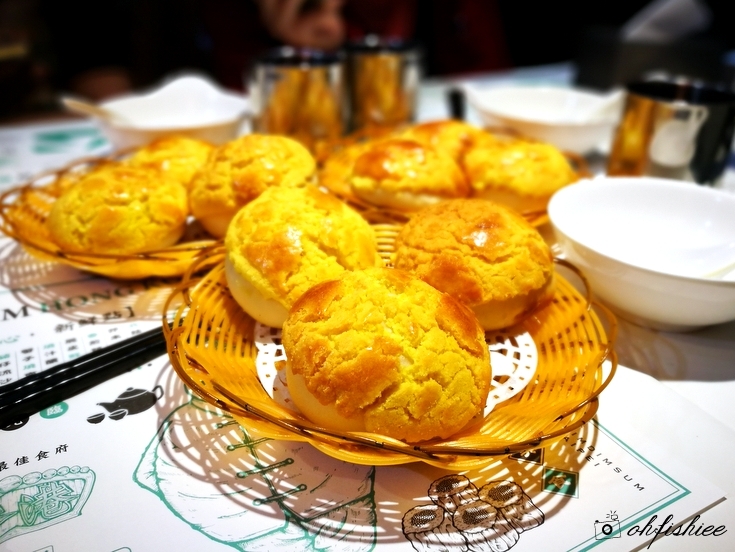 Their famed traditional Hong Kong dim sum such as Shrimp Rice Rolls and Pineapple Buns were served on almost every table. We thought of ordering 3 Polo buns, but due to miscommunication, it ended up being 3 baskets consisting of 9 buns! Luckily, the buns were extremely good - Buttery crust on the outside, with real pineapple chunks filled in the soft bun. The rich, buttery aroma was so irresistible and I could easily finish 3 buns on my own! 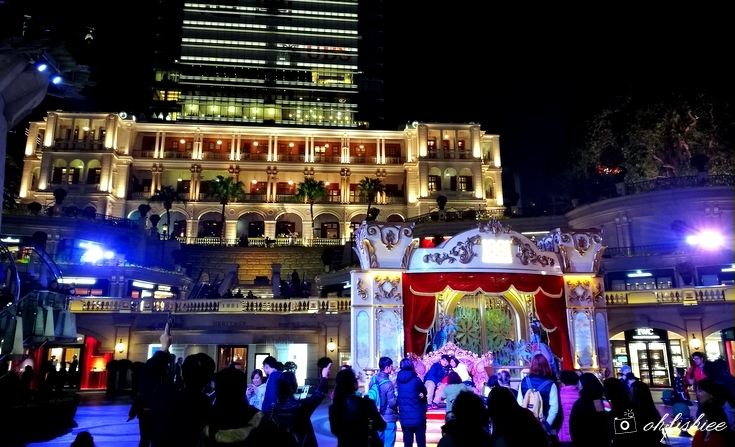 After a series of meals throughout the day, it was time to burn those calories..... We went back to the harbourfront area - Victoria Harbour (维多利亚港) - for the daily "Symphony of Lights" show. The show started at 8pm, and lasted for 10-15 minutes. 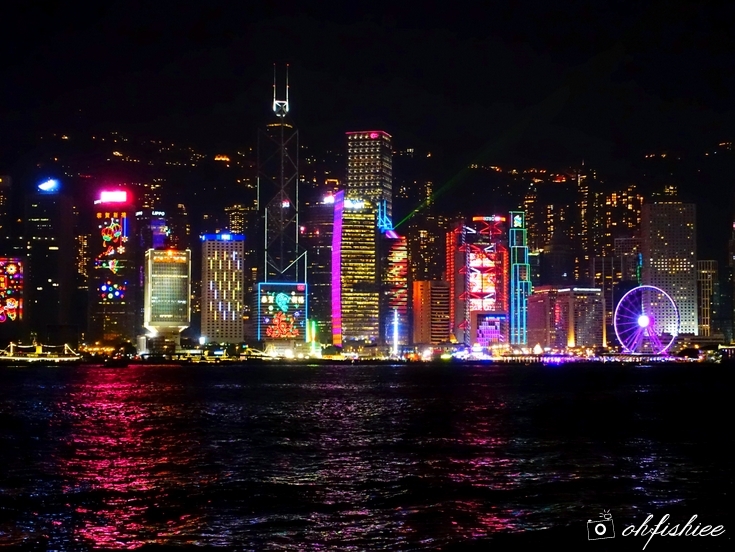 It was a really beautiful scene, with myriads of lights dancing in the eyes. Definitely a must-try experience for tourists! 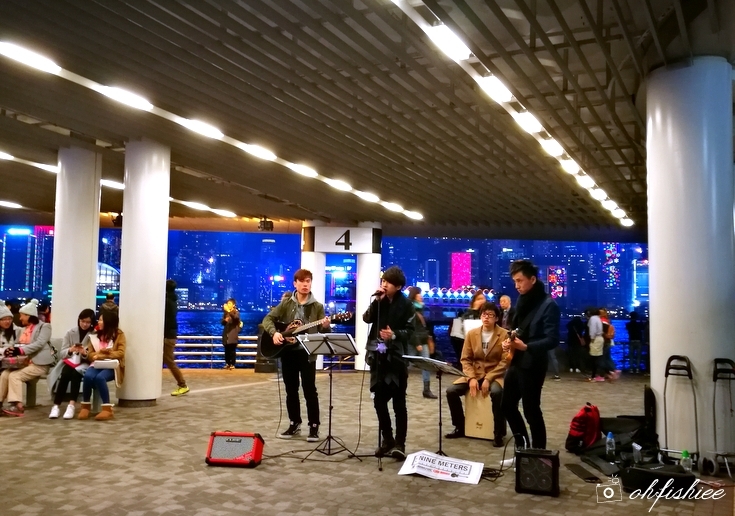 Also at the harbour area, we were serenaded by the live pop music by several band performers there. You can stop by, sing along and make some contributions if you'd like. 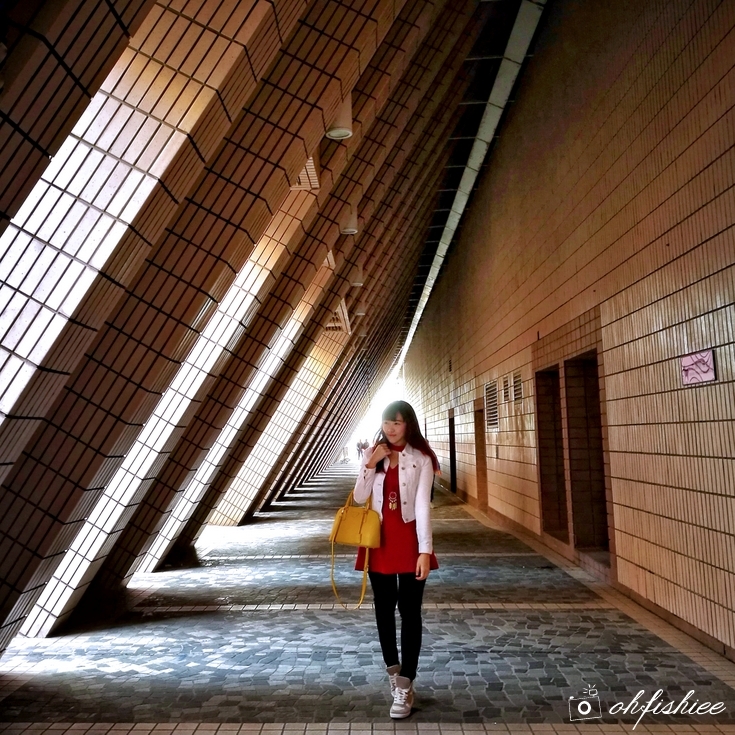 The Hong Kong Cultural Centre is just a stone throw away, be sure to take some Instagrammable architecture shots before heading off. 45, Bute Street, Prince Edward, Kowloon, Hong Kong. It was sad to say that Day 4 was our last day in Hong Kong and we only had half a day before boarding our flight to KL around 5pm. The last day was nothing much, really; Just some souvenir shopping, temple visiting and food hunting. 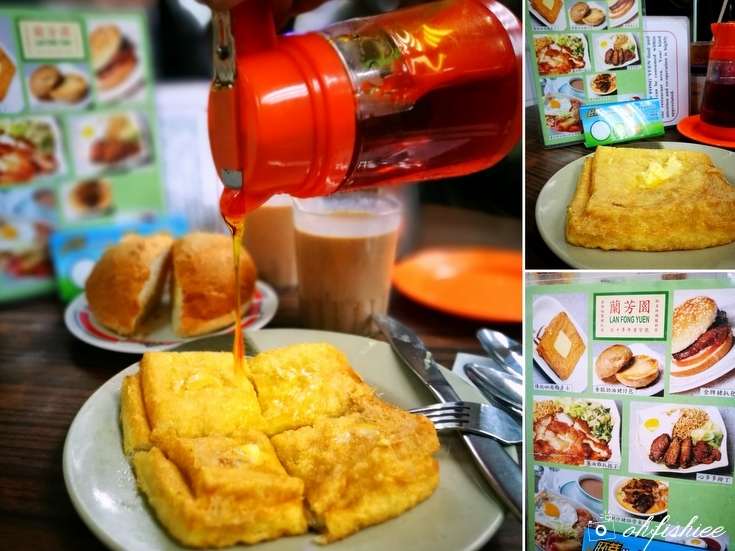 We kickstarted the day with a hearty Hong Kong style breakfast at Kam Wah Bing Sutt (金華冰廳), which is located a stone throw away from our Airbnb. 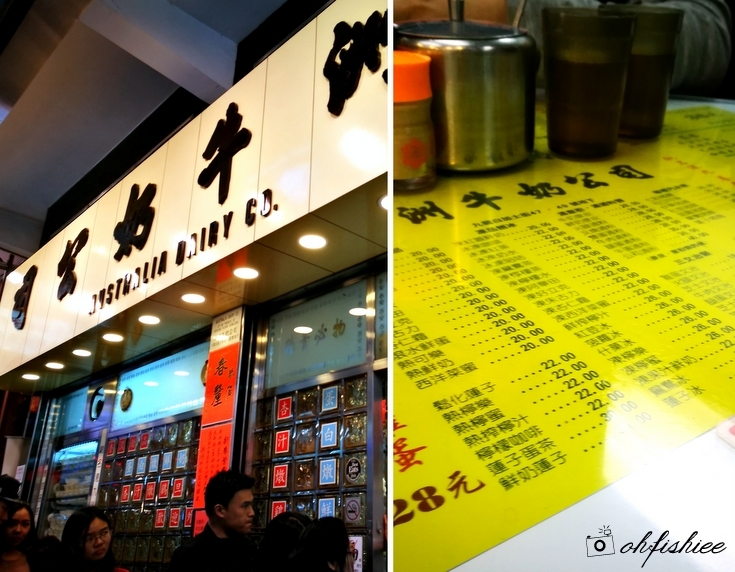 It is dubbed as one of the most popular local tea restaurants in Hong Kong and has always been featured in the local magazines and media. 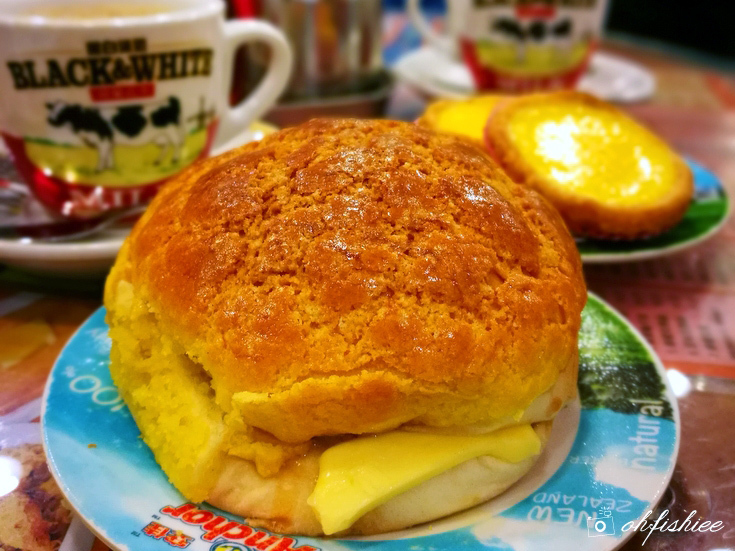 I had read alot of online reviews saying that Kam Wah serves one of the best polo buns, egg tarts and milk tea in Hong Kong. No doubt, the buttery Polo Bun is extremely crisp on the outside and soft buttery inside. The savoury butter and sweet milky flavours combine very well together, just perfectly balanced as the slab of butter melts in the bun. Highly recommended for dine-in so that you can enjoy the fresh, warm "Bor Lor Yao" right from the oven! As for the egg tart, I was not a fan here because Tai Cheong Bakery won them all. 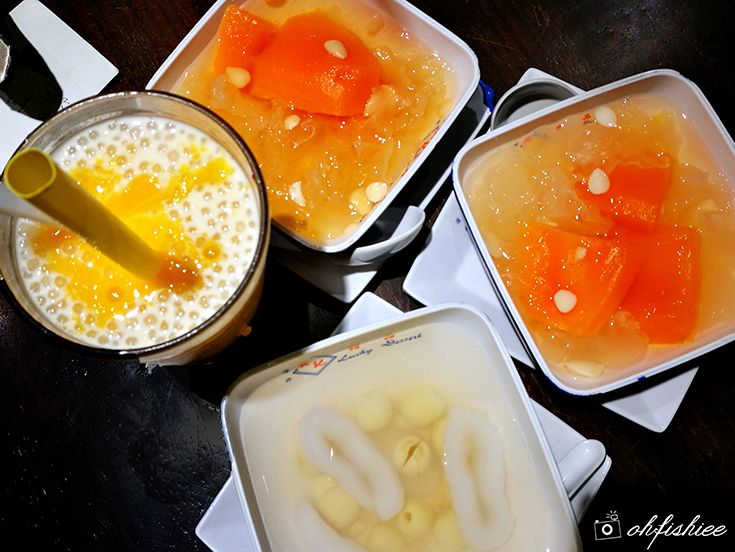 Same goes to the milk tea which I personally felt that Lan Fong Yuen served better milk tea. 2 Chuk Yuen Village, Wong Tai Sin, Kowloon, Hong Kong. 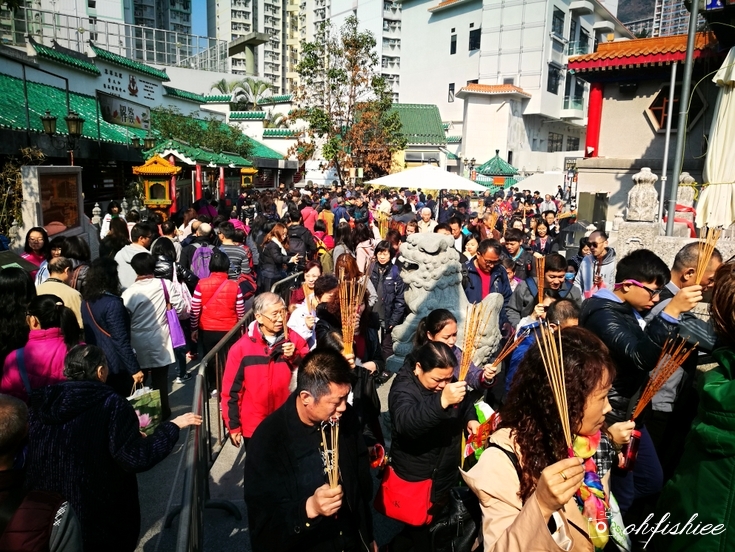 Our initial plan in the morning was to head up to Lantau Peak (大嶼山), but due to insufficient time, we just made a quick visit to Hong Kong's most popular shrine, Wong Tai Sin (黃大仙). It was very convenient getting there too. 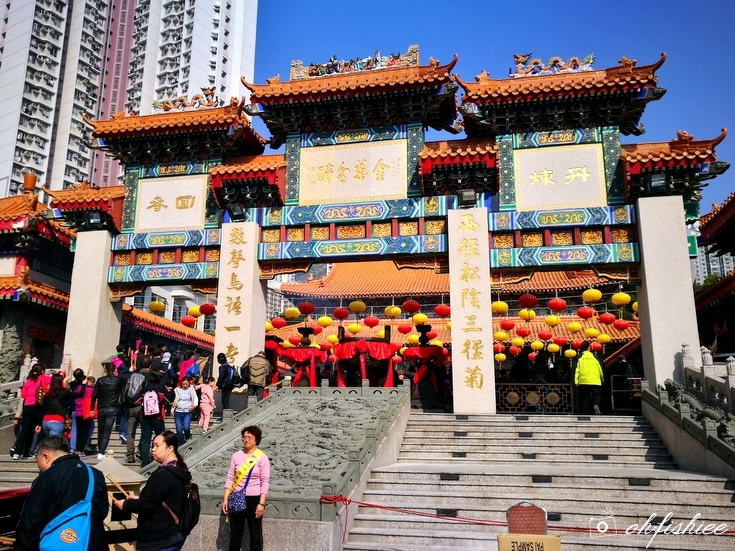 We took the MTR to Wong Tai Sin Station, and headed to Exit B2 - the temple was right in front of us. 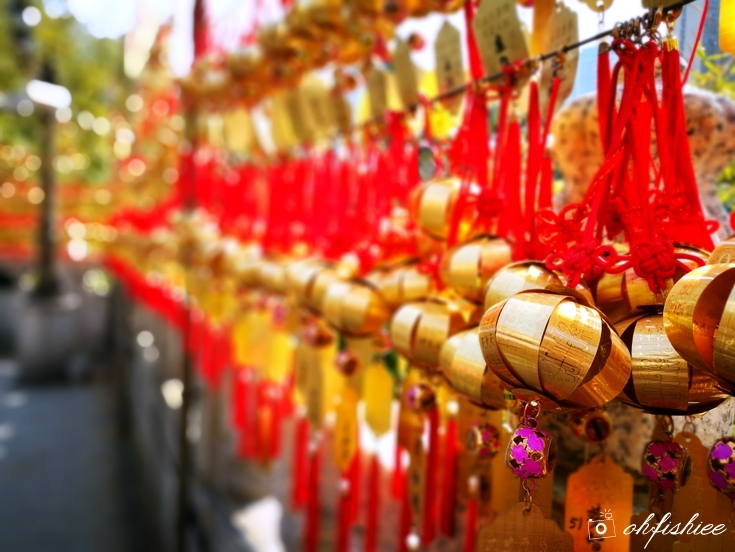 were overpriced due to the festive season (It was during the first month of the Lunar calendar). 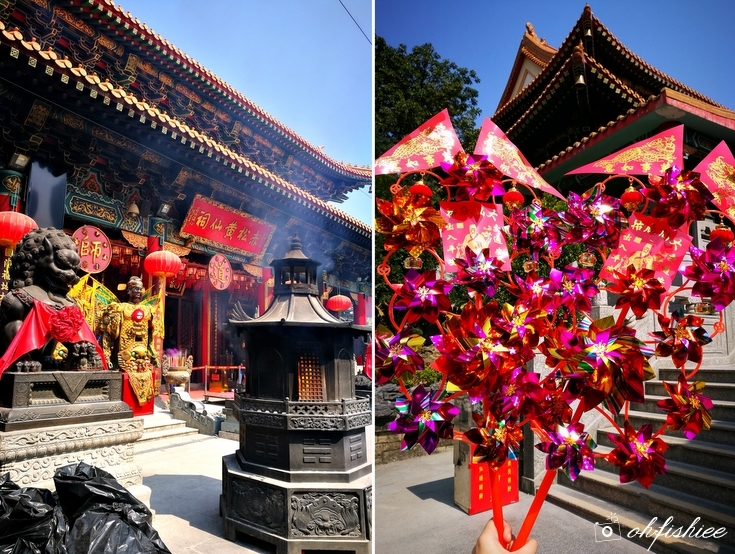 I was amazed by the advancement of a Chinese temple! There were strictly designated areas for worshippers to recite prayers, place their joss sticks etc. Fortune tellers here were able to speak various languages including Japanese, Korean, etc. This was totally mind-blowing as compared to the temples in Malaysia. 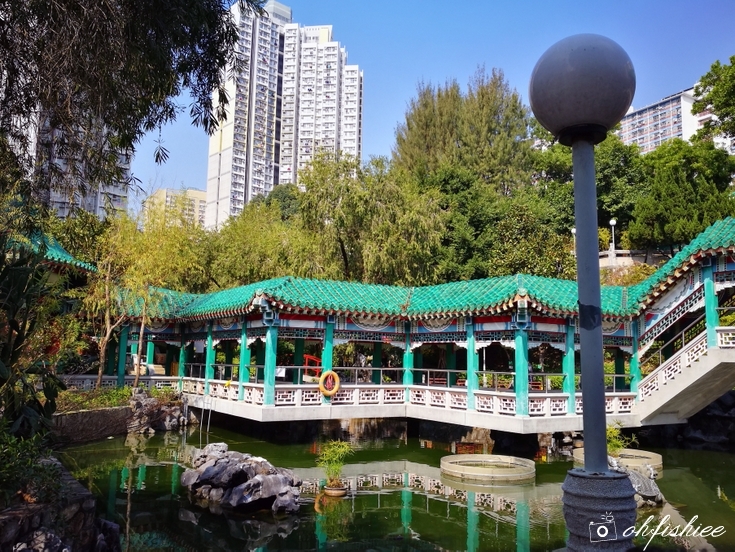 The temple park was equally beautiful, reminiscing the scenes in traditional Chinese palaces. No harm spending another hour enjoying the cool breeze here despite of the bright sunlight. Finally....we took the high speed train to the airport. 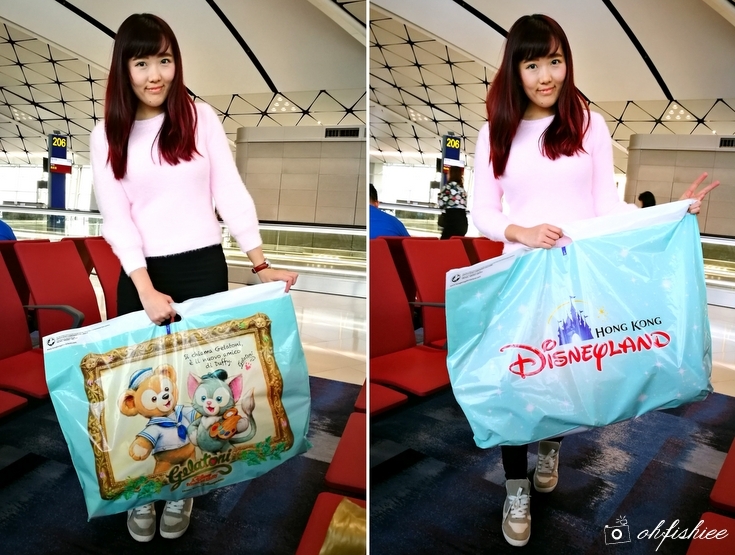 Before heading home, I managed to do some quick shopping at Hong Kong International Airport, because they have a Hong Kong Disneyland specialty merchandise store there! The Disneyland will be my next destination in Hong Kong, hope to see you soon!! 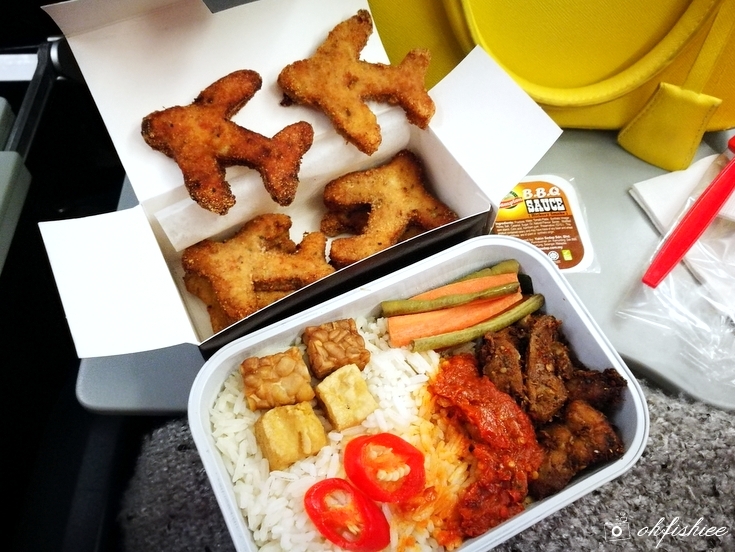 Last meal in the flight before touching down at Malaysia. Dear Hong Kong / Macao, thanks for being awesome. Love all the food and February's cold weather. Hopefully when the next time I come back, I'd be at the happiest land there, Disneyland! Love, Macao-HK 9-12 February 2017.